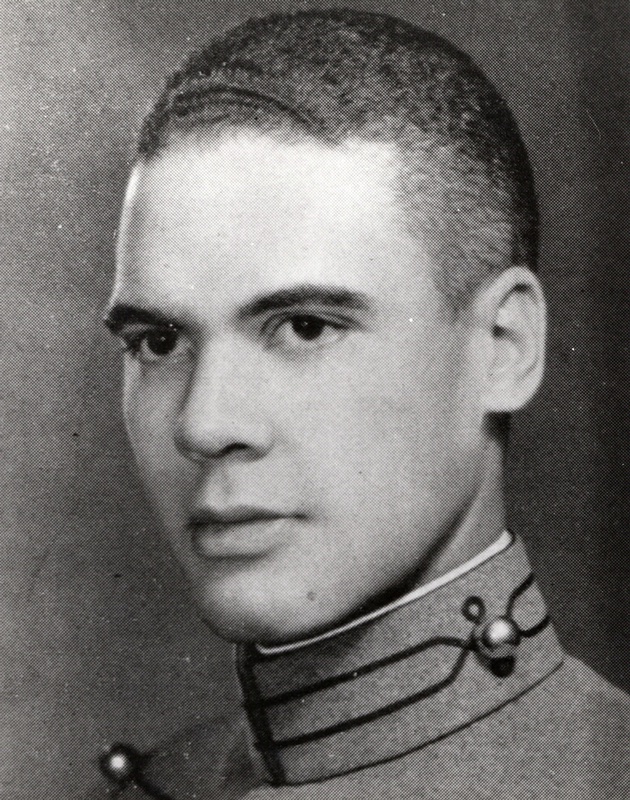 Home / Benjamin O. Davis Jr.
Davis led the 99th and later the 332nd Fighter Group in Europe during World War II. 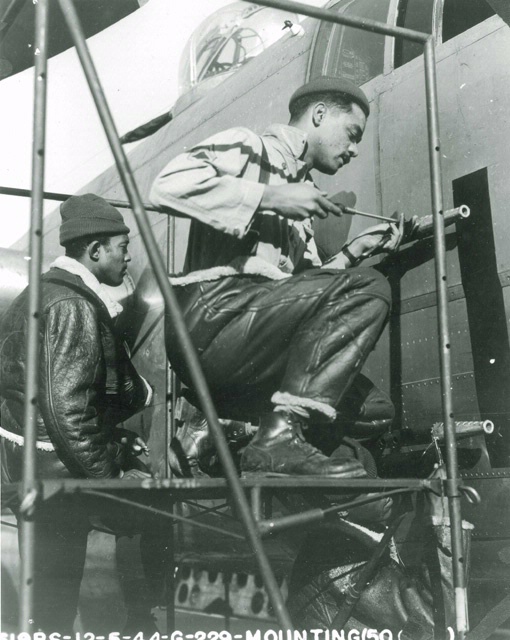 His inspired and disciplined leadership played a major role in the Tuskegee Airmen’s success. 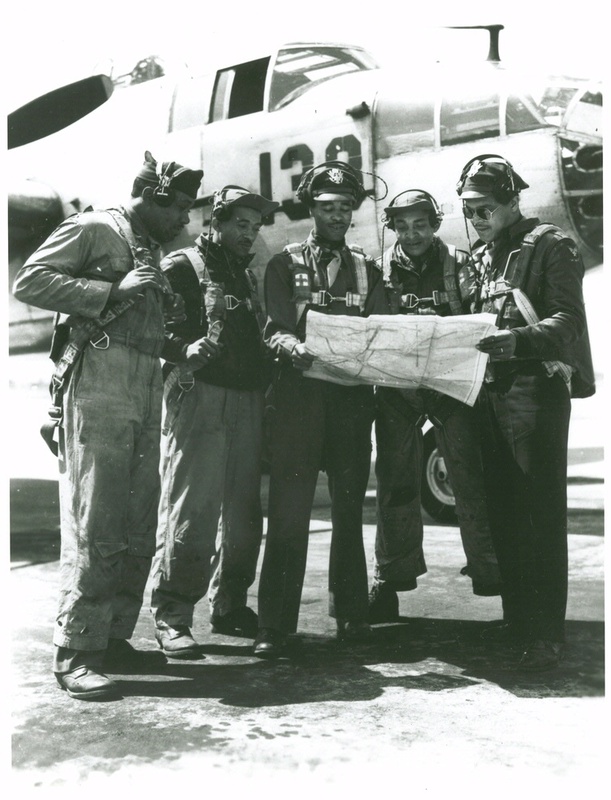 Under Davis, the 332nd escorted American bombers in missions over the Mediterranean and central Europe.